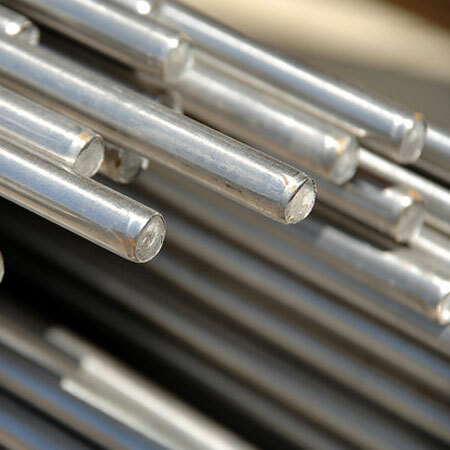 Avtar manufactures thousands of tonnes of bright bars per annum and has the most streamlined facilities to offer superior quality bright round bars manufactured using optimized melting and annealing processes. 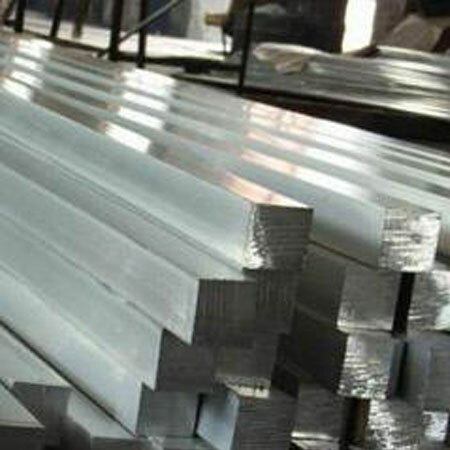 Avtar round cornered square bars are manufactured in state of art facilities with utmost precision and care that starts with the alloying process, extrusion, heat treatment, annealing to the final surface finishing. 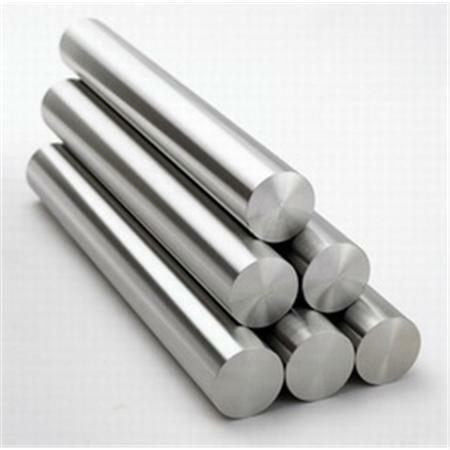 Avtar bars are easier to machine and process. 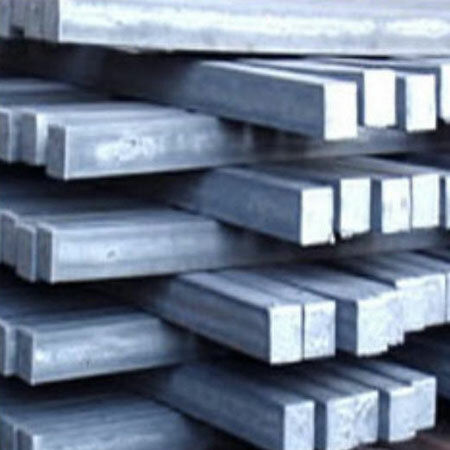 Avtar hexagon and square bars are manufactured in state of art facilities with utmost precision and care that starts with the alloying process, extrusion, heat treatment, annealing to the final surface finishing. Avtar bars are easier to machine and process. 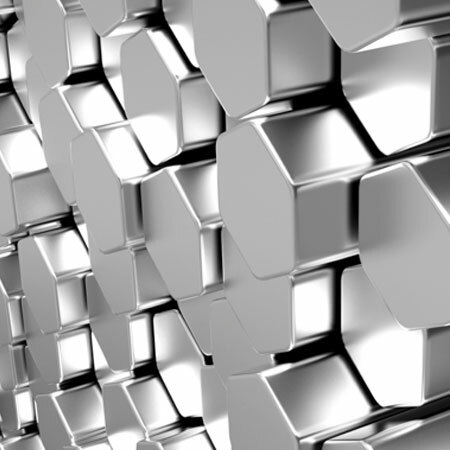 Avtars stainless steel alloy forging quality ingots are formulated in our labs after intensive research and development to offer superior results in forging and ring rolling industries.